Swindon, UK. Apply from all UK. 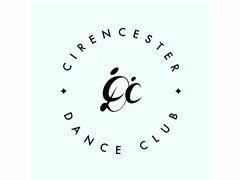 We are looking for a Street Dance/Hip hop teacher to teach in Cirencester on Mondays from 4-7pm. There are three classes within this time, good rate of pay. Please check out our dance club’s website..